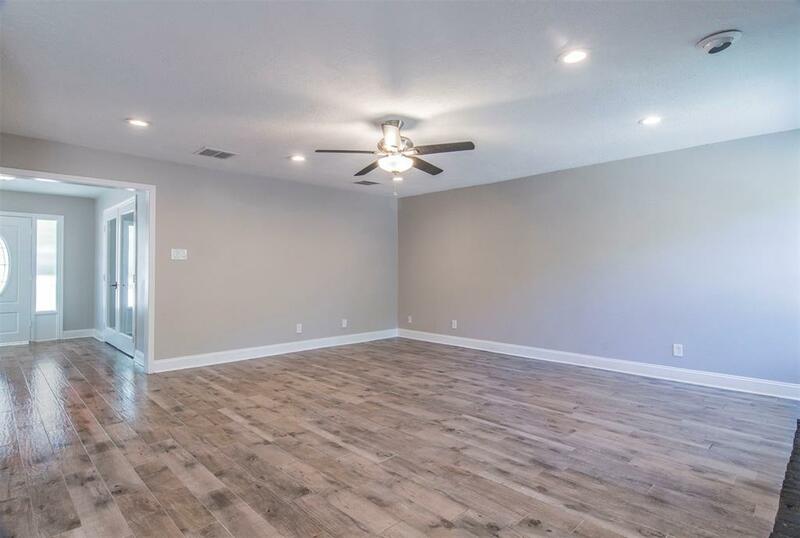 Awesome 2-story house with 4 bedroom 2.5 bath with a study. 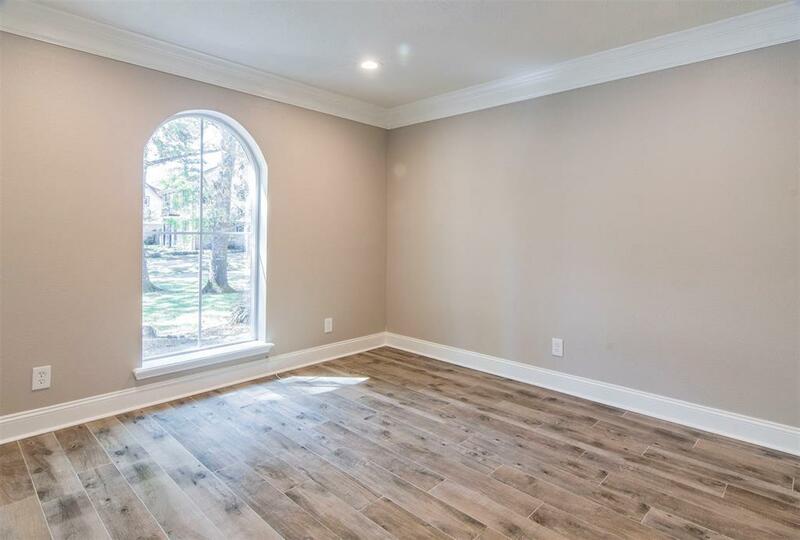 This house has been totally renovated with brand new roof, flooring, expanded kitchen, master bathroom and more. 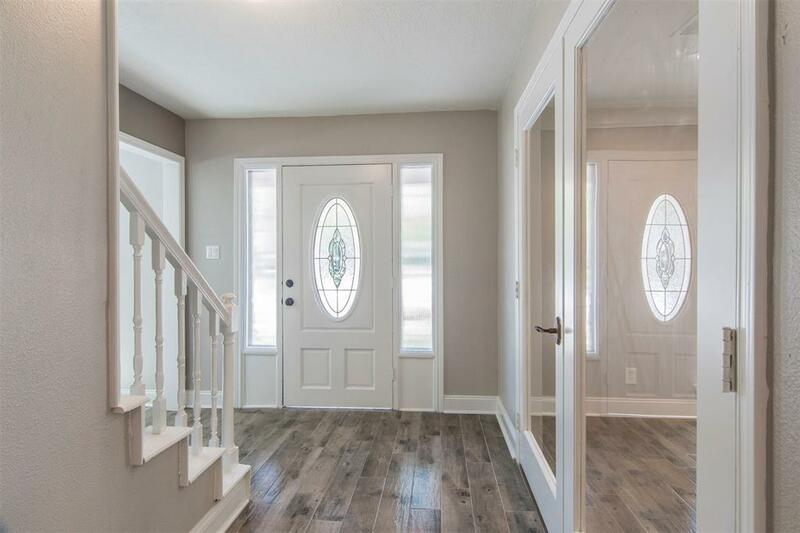 Property is on a cul-de-sac with a brand new driveway and a great backyard for entertaining. Associations horse stables are just 3minutes away. The neighborhood is quiet and the school district is Cypress. 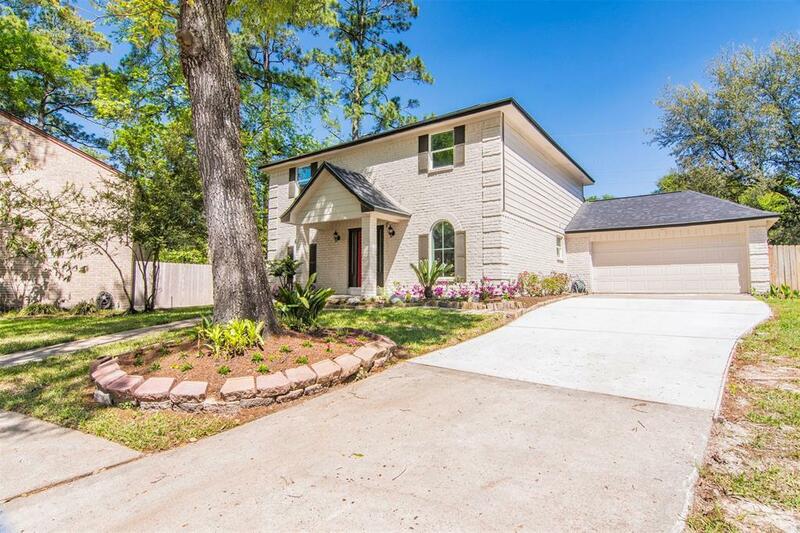 Its a must see and its priced to sell immediately.